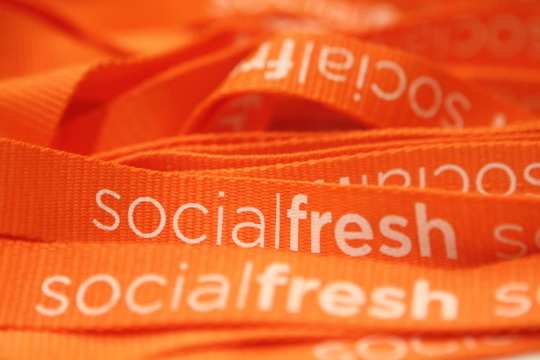 LessFilms is stoked to be one of the insanely rad sponsors of Social Fresh Charlotte. Here is a shot of the million or so lanyards for the capacity crowd of conference attendees. Check out socialfreshconference.com to see what's going down.